Bead Society Events: The 2019 Meeting/Program Schedule will be posted soon! 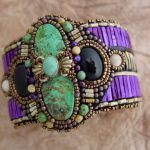 Registration for the 2019 Bead Bazaar Classes is open! Click here to view the class schedule – and to register. All RMBS meetings are held at The Spirit of Hope Church in Englewood, CO.
Not yet a Member? Click here to join to fun! Already one of our wonderful Members? Click here to renew or edit your profile. Be a RMBS Bead Ambassador! Click here to find our more. Support our Business and Artisan Members: Click here to view the member list. Want to be a Bead Ambassador? Throughout the year we have opportunities to promote the Rocky Mountain Bead Society at events, such as County Fairs and Craft Shows. The primary responsibility of an Ambassador is to provide demonstrations of whatever type of beading you would like to show, as well as handing out information about the Bead Society. You bring your own samples/beadwork; we provide all marketing materials. You will receive $5 in Bead Bucks for a 3-4 hour shift, and $10 in Bead Bucks for a 7-8 hour shift. If you would like to volunteer or have questions, please contact Helenwlittlejohn@gmail.com or call 303 907 4589. 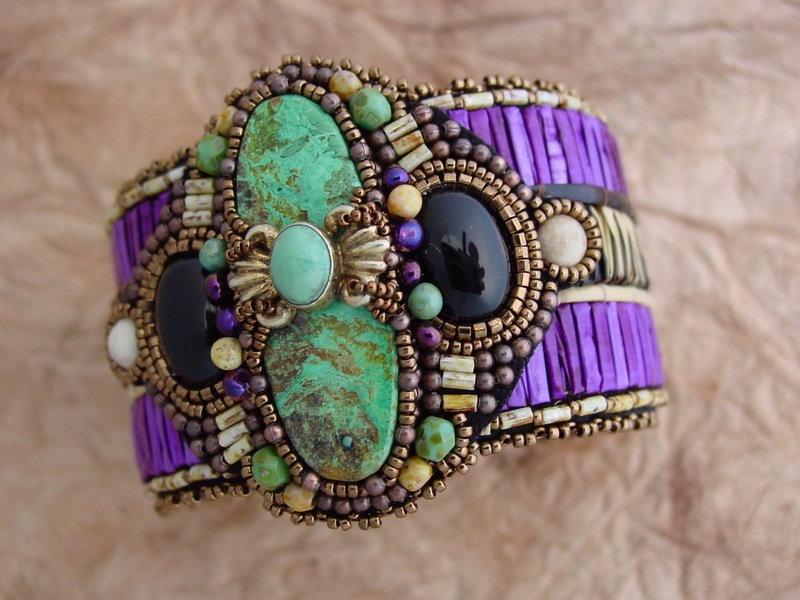 Thank you for supporting your Rocky Mountain Bead Society as a Bead Ambassador. We appreciate you!